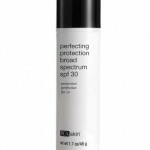 Formulated with a blend of skin brightening ingredients to encourage an even skin tone. 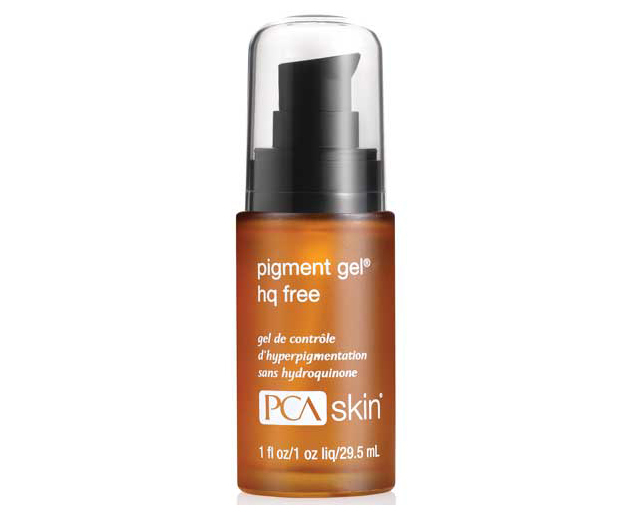 This formulation contains kojic, azelaic and lactic acids, plus phenylethyl resorcinol to encourage an even skin tone. 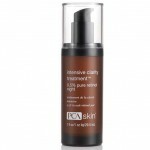 It is an ideal choice for those with sensitive skin or those allergic to hydroquinone.